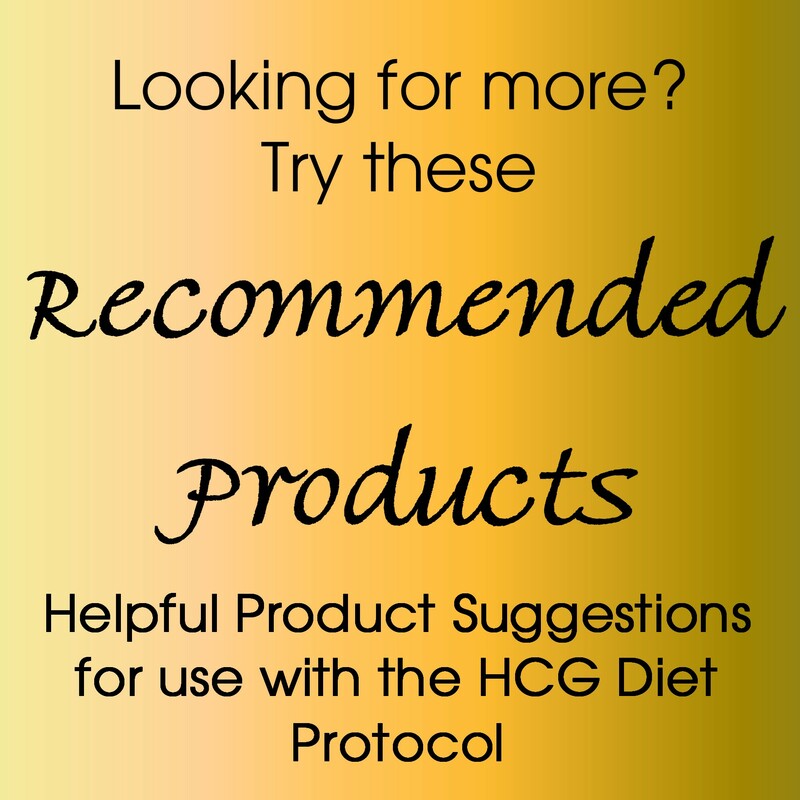 An HCG Injection is a special injection of the hormone HCG. 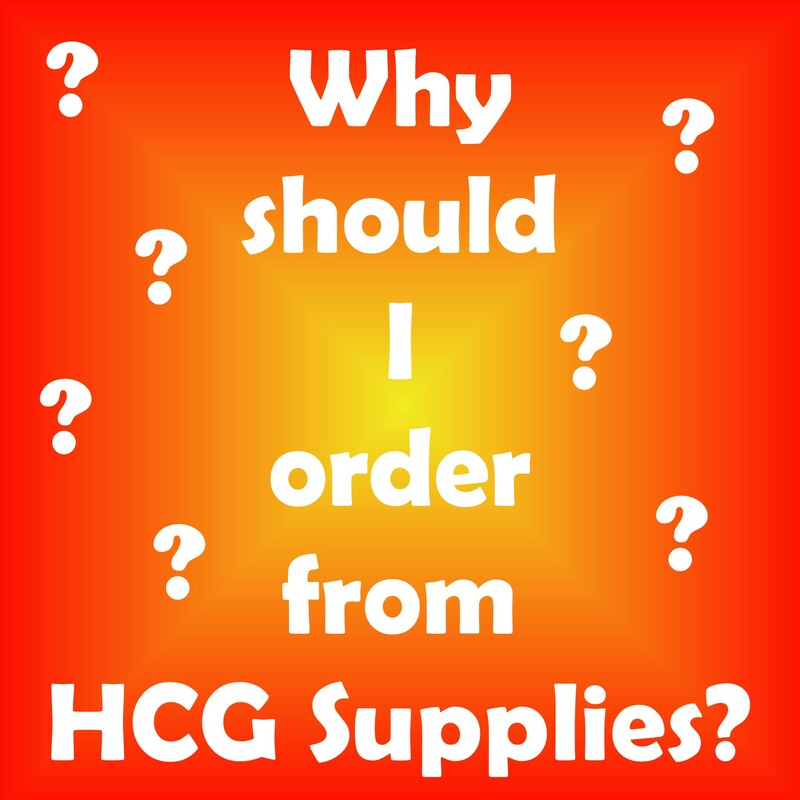 HCG, which is normally produced during pregnancy, is used in the HCG protocol to keep your brain from switching over to "famine" mode. At the same time, a severely reduced diet of less than 600 calories will help your body to feed off of its fat reserves, which results in optimal weight loss! 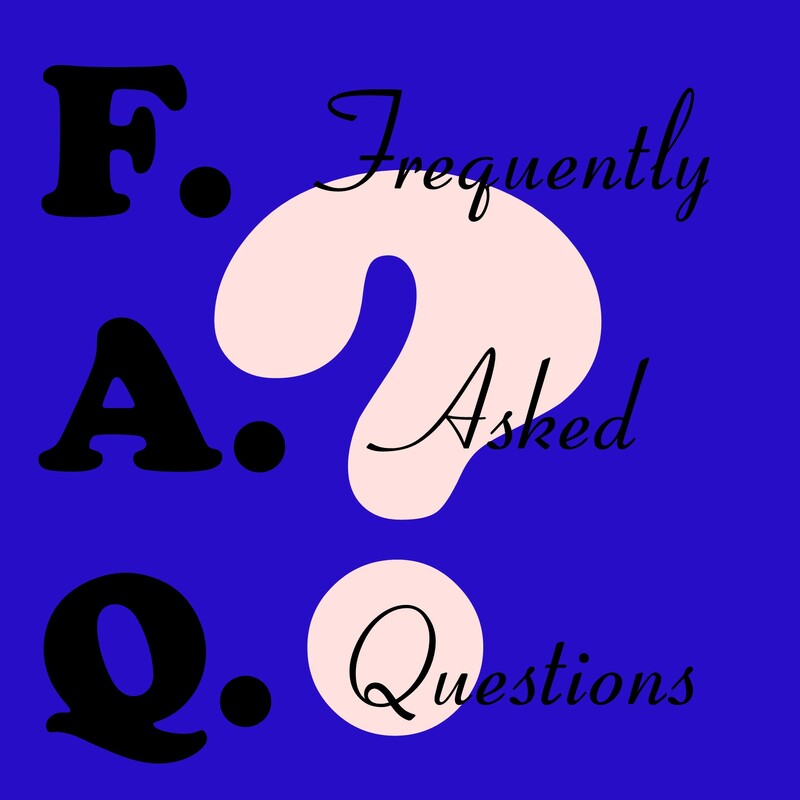 A daily HCG injection is required for this method of weight loss to be successful.